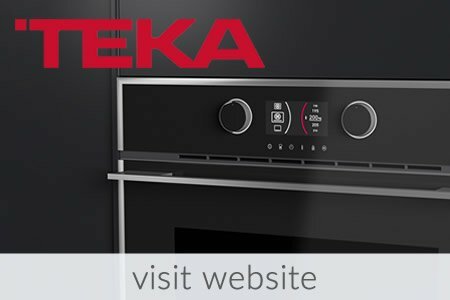 Need appliances for a new kitchen design? The process of kitchen design can be a complex one. Having to get the different components of your new kitchen - such as appliances - from different stores can make it even more complicated. 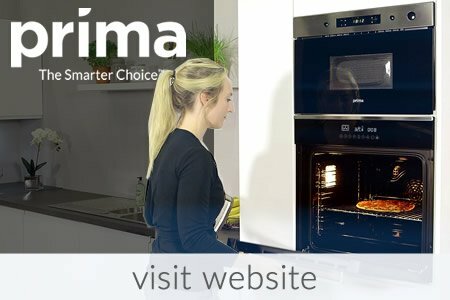 At Roomsense, we stock a variety of kitchen appliances to go with our extensive kitchen ranges so you don't need to worry about purchasing individual items from different outlets when planning your new kitchen design. 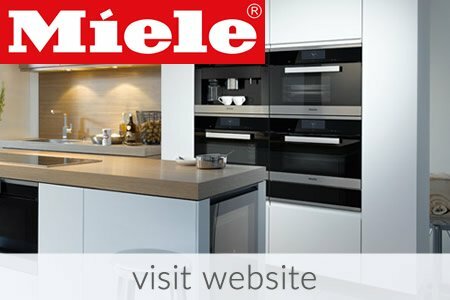 We have kitchen appliances from big-name manufacturers like AEG and Miele, and when you bring your dream kitchen design to us, we'll make sure your new kitchen is fitted with only the most suitable goods for your specific needs. What appliances will you need in your new kitchen? When planning a new kitchen design, you will need to consider a number of different things to make sure every component works together harmoniously. That's why it's vital you buy only the most suitable kitchen appliances for your new kitchen design - after all, the pleasure of a new kitchen will quickly fade if you find that your fridge is too small or your washing machine is too big. If you're replacing all of the appliances you currently own for your new kitchen design, you will likely need a fridge-freezer, washing machine, tumble dryer, cooker or hob, oven, dishwasher and perhaps even an integrated microwave for a streamlined look. 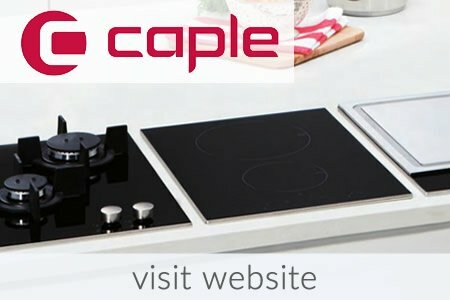 At Roomsense, we offer kitchen appliances like these to go with your new kitchen design, making sure that your new goods will fit well with your new kitchen units. 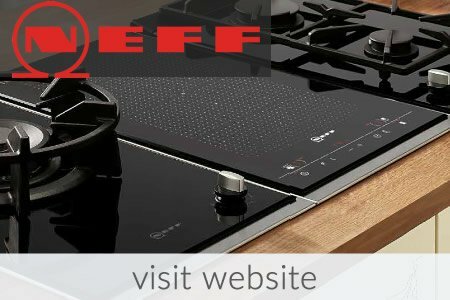 We provide kitchen appliances from manufacturers such as Neff, Teka, Prima and Miele, all of which have products geared towards specific needs and kitchen design styles. You'll find that it's possible to integrate many of the above kitchen appliances directly into your new kitchen design - either by matching the colour and appearance of your kitchen units or by concealing appliances so that they are only revealed when you need to use them. The latter type of kitchen design is becoming increasingly popular as more people opt for contemporary kitchens that are characterised by bold, clean lines and a sense of minimalism. Of course, if you prefer more traditional kitchen design, we can offer appliances to suit this style. Appliances for traditional kitchens are more likely to be freestanding than integrated into kitchen units, so when we come up with the ideal kitchen design with you we'll make sure to take this into account if you desire such a look. Whatever type of kitchen design and appliances you require, we can work with you to make sure you get the kitchen of your dreams. When you choose Roomsense to supply you with your ideal kitchen, we do not take your order online, as such a process could result in errors and problems further down the line. Instead, we send our experienced designers directly to your home to discuss your new kitchen design with you and make sure you buy only the kitchen units and appliances that you require. You can then place your order in the comfort of your own home, with our experts taking you through every step. After a technical survey to check the viability of your new kitchen design has been conducted, your kitchen will be delivered within 7 days in most cases, depending on the kitchen range and scale of your order. We offer easy ways to pay and our free 0800 488 0008 customer helpline can assist you with any queries you might have. 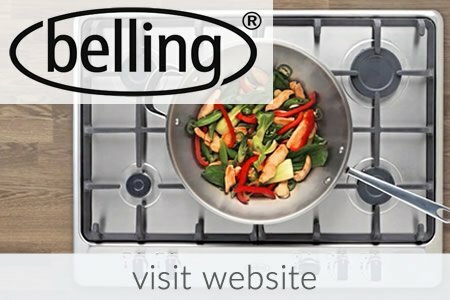 It's easy to have the perfect kitchen with the appliances you most desire - just get in touch with us to see how we can help you make your dream kitchen design a reality.